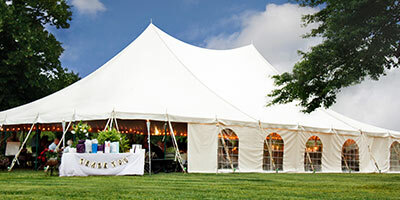 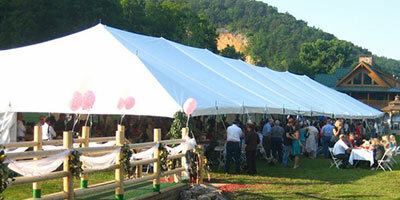 A clear top tent is a great alternative when you want to showcase the beauty of your event’s surroundings. 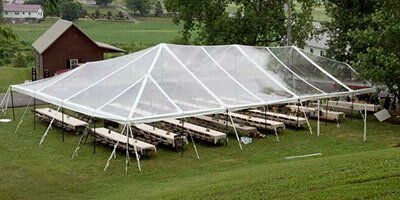 These tents are made from clear material that allows you to see nature with the convenience of being covered. 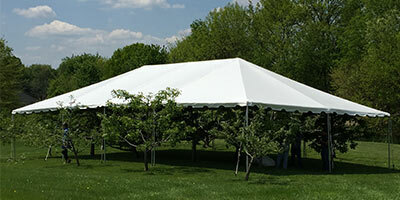 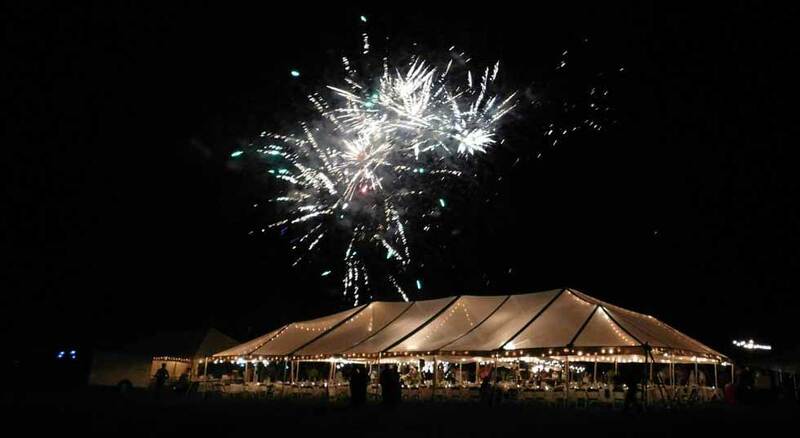 Ideal for nighttime events and weddings that accommodate between 340 and 270 guests.